Now is the best time to get your professional headshots updated. As an Irvine Photographer, we know how important your photos mean to your business. We make your session easy and convenient. Whether you choose to come to our studio or want us to come to your office. Either way, you will get headshots that attract the right client. See our style of headshots in our portfolio today. When you hire a local photographer like myself you get the perspective of an insider. As an Irvine headshot photographer, I work with many companies and organizations such as UCI, Hotel Irvine, Jewish Federation and Family Services, and numerous law firms. I am familiar with the best look for your website or profile photo. Knowing what your competition looks like allows me to deliver headshots that will stand out from them. 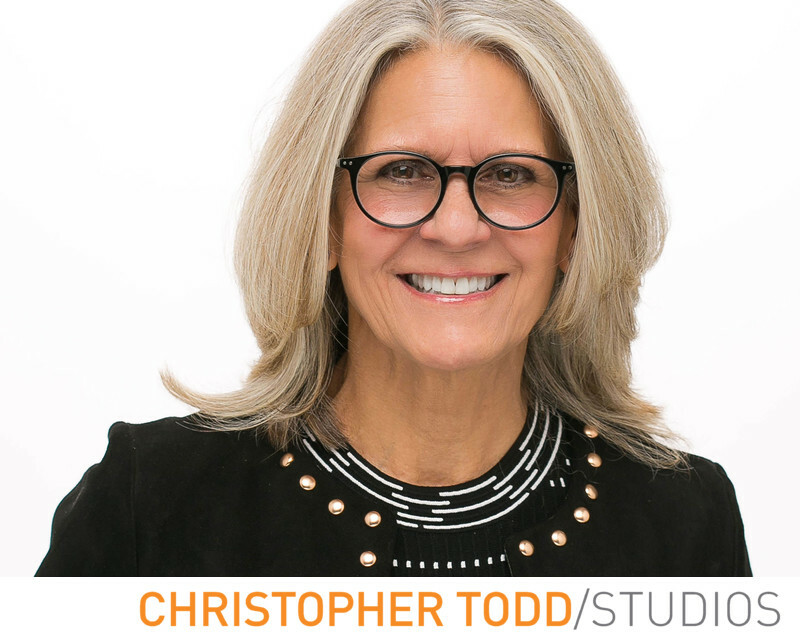 When you choose Christopher Todd Studios for your professional portrait you get the right look for your headshot. We go over what to wear and what not to wear for your session. Guide you throughout the process. How to pose, look natural, approachable, and friendly so you get the best look. We help you choose the right photo. We always help you feel relaxed in front of the camera. We know being in front of the camera can feel unnatural. We bring our fun, professional, and down to earth style to every portrait session. Thank you for considering Christopher Todd Studios. You can book your headshots today by email or phone call. We are centrally located in Orange County making it convenient for companies in Irvine to come to the studio or allowing us to bring our mobile studio right to your office.